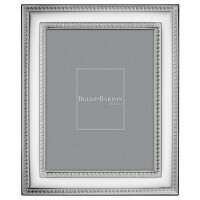 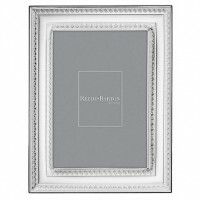 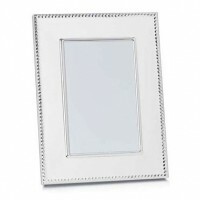 Lovingly hand crafted in Italy, the Reed & Barton Naples Silverplate Frame features a beaded border design and a gorgeous wood back. 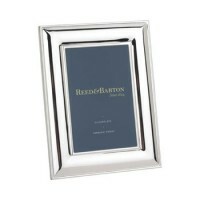 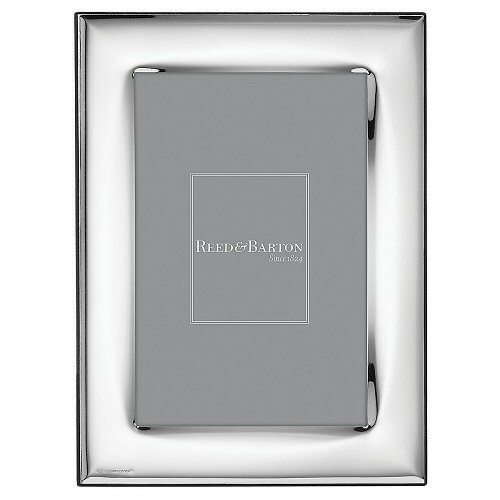 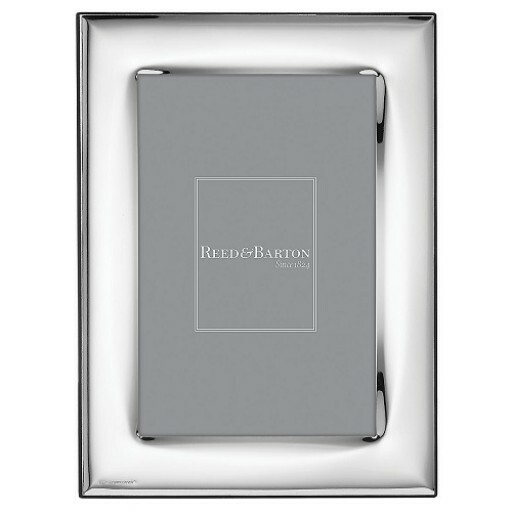 Holds one 4" x 6" photo - gift boxed for presentation. 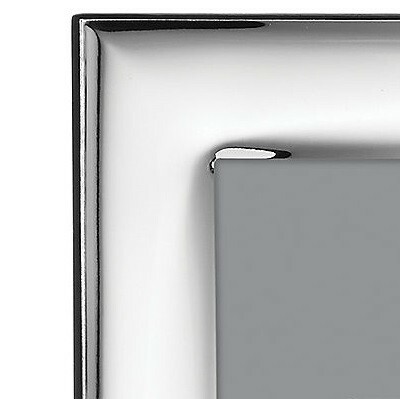 Plenty of room to engrave as a personal memento.